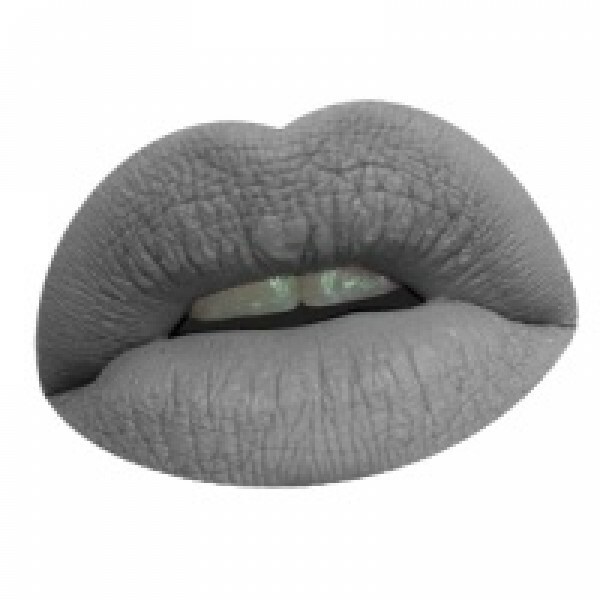 A true gray made only with white and black pigments. 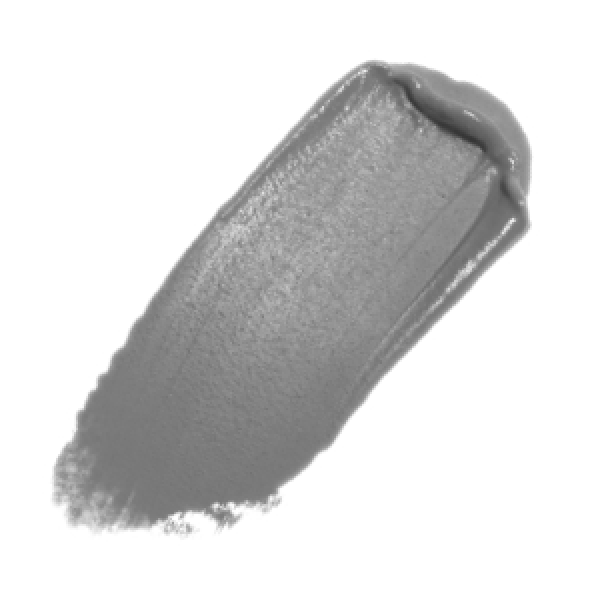 Try our Heavy Artillery liquid lipstick if your skin is a darker tone for a more dusky look. Disclaimer: The model photos displayed for this product represent what the color may look like on various skin tones (Pale, Olive and Dark) Color will always vary slightly due to hue/brightness variations on your computer/phone device, light settings and skin tone. A mix between tan and orange.Application Tips: Shake well! Exfoliate and moisturize lips before..
A flirtatious peachy pink sure to make anyone blush.Application Tips: Shake well! Exfoliate and..
A pale pink/peach.Application Tips: Shake well! Exfoliate and moisturize lips before use. Avoid.. The ultimate Latex Compression Pant*Note: No returns or exchanges on underwear garments for hygiene .. Brand New to the UK. 100% Vegan Makeup brush kit. The Brushes are professional grade cosmetic brushe..